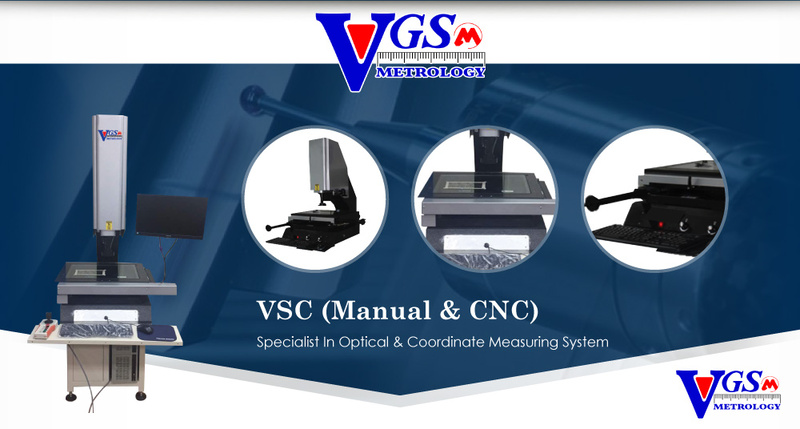 The Camio suite offers a range of products that satisfy the most challenging metrology requirements. 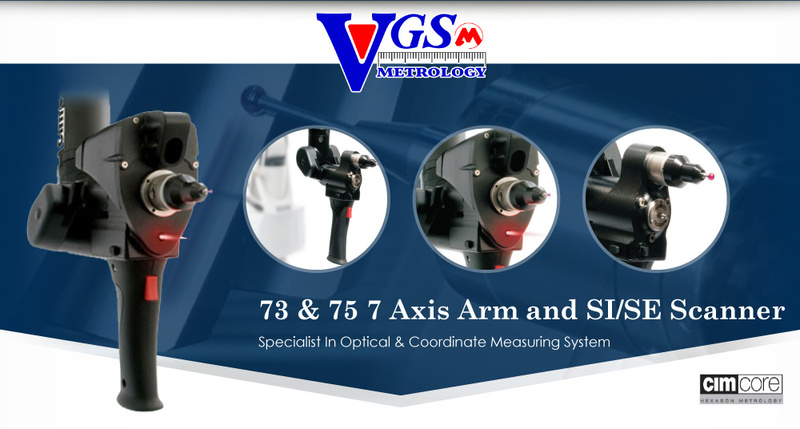 Camio represents a perfect synergy of metrology knowledge and expertise embedded within powerful, performance focused software application, all developed by an innovative inspection solutions provider with a renowned pedigree of success. Full, exact DMIS compliance - With no import or export translation required, Camio complies with DMIS providing portability of programs across DMIS conforming systems. Clearer, Faster programming - Using enhanced graphics interaction for both CAD and non-CAD users, all measurement strategies are clearly and concisely displayed leading to programs that are correct at the first time of asking. 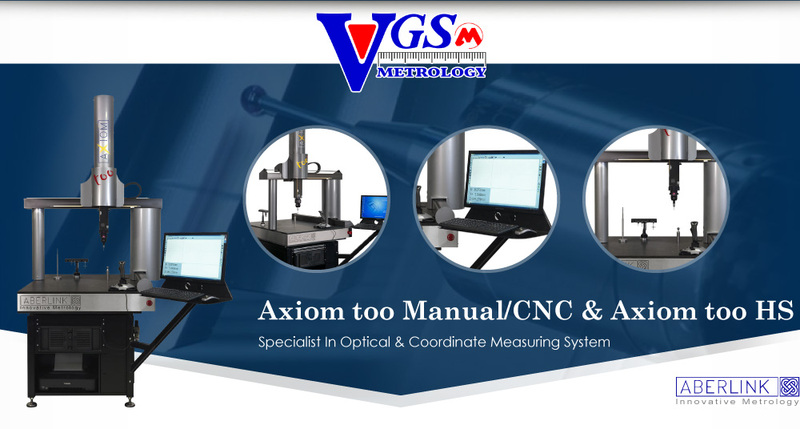 Cost saving due to faster execution of CMM programs - By optimizing the software in all areas (e.g. re-draw of graphics, screen update rate, optimization of the DMIS engine), part programs execute faster to reduce your inspection times.